I am looking forward to wedding season in 2018 to photograph all of the great couples in the Rockford IL area. 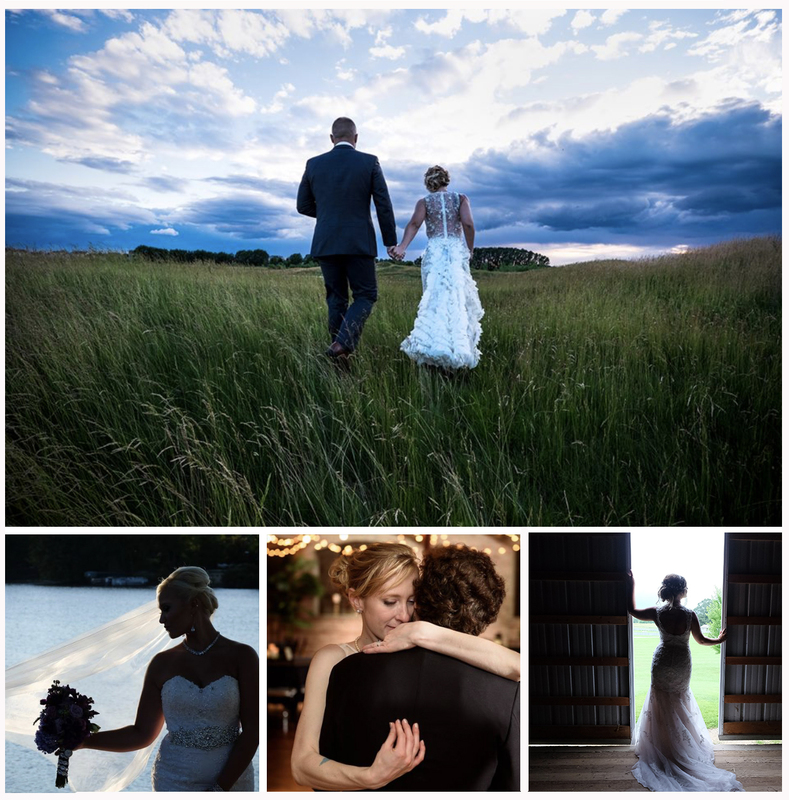 This entry was posted in Weddings by jay. Bookmark the permalink.